I’ve been absent almost all month, and I’m sorry for that. I’ve gotten a grand total of about 150 pages of fiction-reading done this month (I KNOW) and have gotten all-around behind on the blog in general. But I have been trying to keep abreast of the other blogs and news I follow, so here’s a round up for what’s new-to-me. Interesting and/or education bits and pieces I’ve found while reading my way through the blogosphere, May 2011 edition. For your steampunk enjoyment: Jason and Sam of the Imperial Trouble podcast interview Joe Hernandez and John Strangeway of Penny Dreadful Productions. Be warned: it’s a rambly interview with more than a few entertaining digressions. 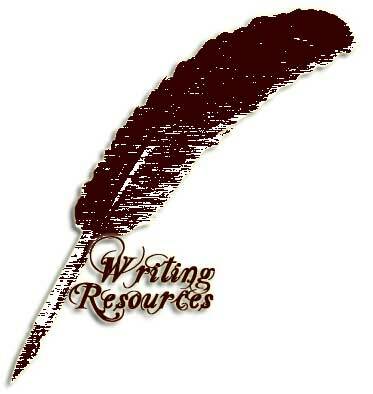 This entry was posted in Other People's Posts, Resources and tagged non-fiction, publishing world, writing resources. Bookmark the permalink.